Stressed after an Auto Accident? We understand the pressure you are in after an Auto Collision. Our staff is trained to deal with Insurance Companies and ease the burden off your shoulders. We will get your car repaired and get it ready for the road again. 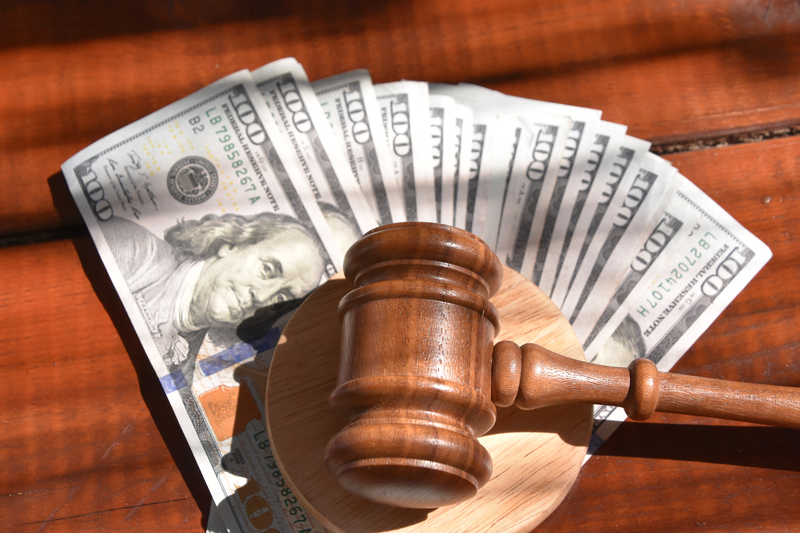 Receive Maximum Monetary Compensation after an Auto Accident! Our staff has more than 25 Years of Experience which means, we know the Law and we can provide you with the Help necessary for your Personal Injuries, Pain and Suffering in an Automobile Accident. Have you be Injured after a Car Accident? Injuries after Suffering in an Auto Accident can be a traumatic experience and we are here to help you through it. 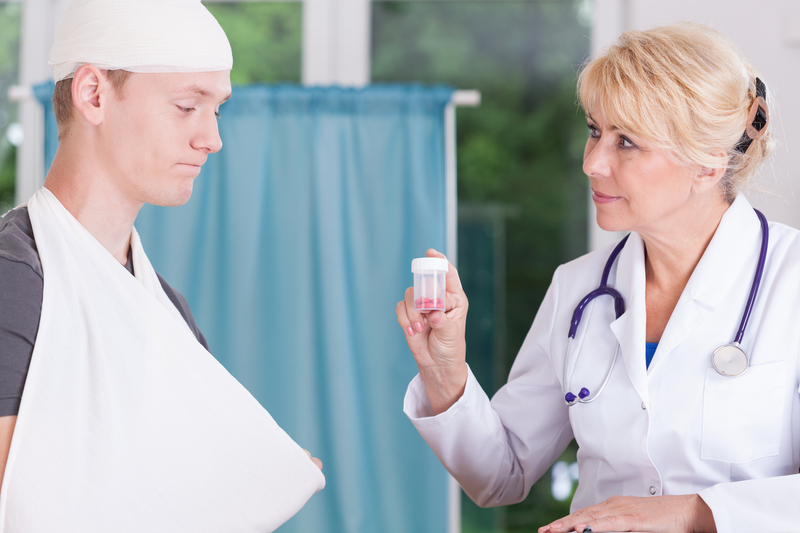 You will receive the Medical Attention and Treatment Plan necessary as required by Law after your Auto Accident. We acknowledge every Case is individually different and we take the time to assess each unique set of Accidents. Our guidance will provide you the best options available with an entirely Free Consultation. We maintain Flexible Hours with a Representative at hand that is able to Consult with you at your Home. Our personnel is here to help you in your time of need and answer any Legal questions to ensure your Personal Injury case is handled correctly and that you are fully Compensated. Come into our office with confidence today since we work on a Contingency Fee Basis, meaning we have No Upfront or Hidden Fees. Our Moto is “If We Don’t Win, You Don’t Pay” and we strongly abide by that statement. We will represent you and your best interest, with a Plan of Action, our Attorney will negotiate your claim with the Insurance Companies to ensure you receive the highest possible Compensation for any Physical or Emotional Injuries as well as damage to Personal Property. 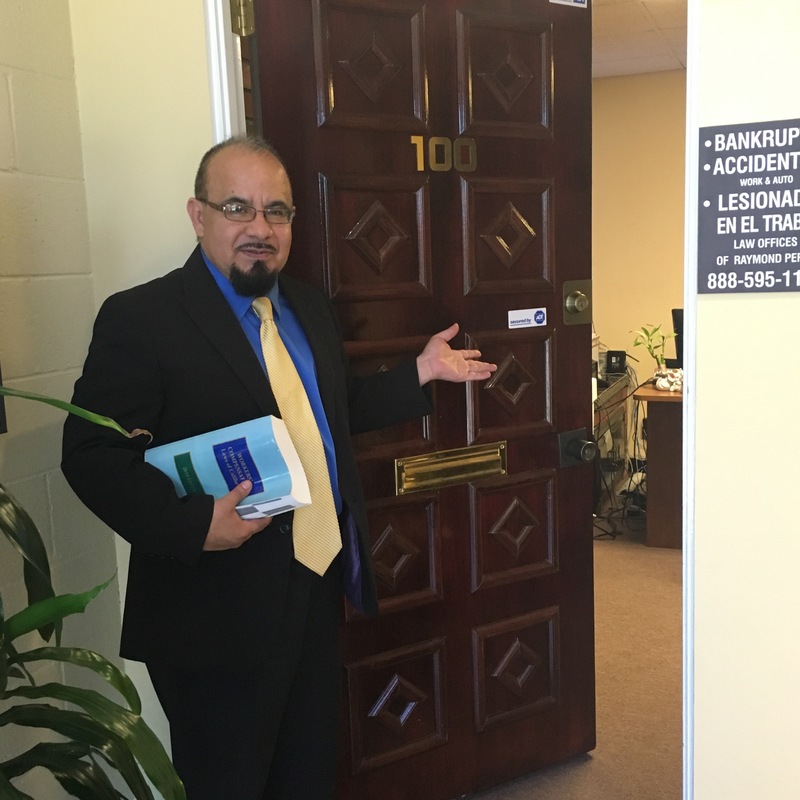 Mr. Raymond Perez is a hard working and reliable attorney that provides justice for victims of car accidents. His experience of over 25 years in Personal Injury Law, will provide you with the tranquility you deserve. 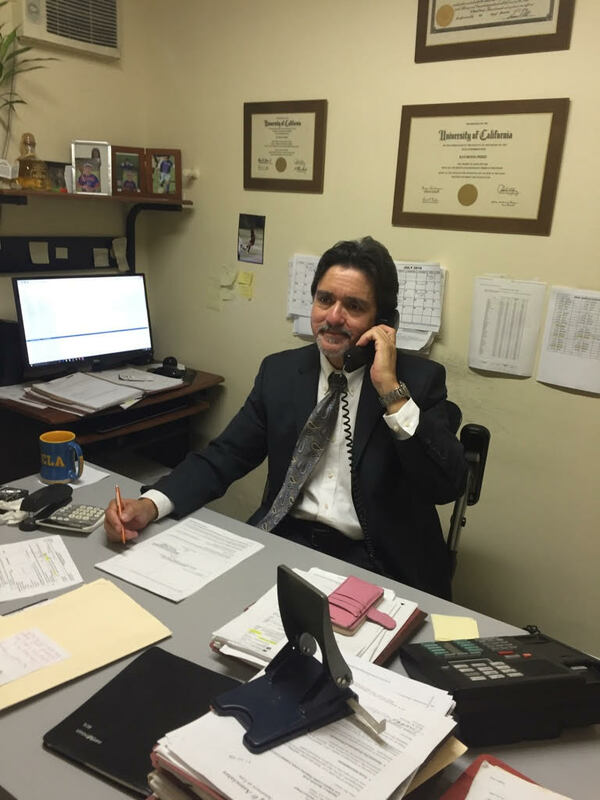 Mr. Martin Jimenez holds a positive outlook with the drive and passion to run our law firm with over 25 years of experience handling Personal Injury cases. He can assist you with a free evaluation to see if you qualify to receive representation. Ms. Marissa Jimenez provides our clients undeniable quality customer service. She works side by side with her colleagues as assistance to Personal Injury cases. Our Staff has vast knowledge in Personal Injury in order to help victims of Auto Accidents. Over 28 years of experience has given us the skills to provide a maximum monetary compensation for our clients. We will be able to determine the necessary actions to take following your auto accident. Ms. Myriam Angulo holds vast amounts of knowledge and isn't shy to share with our clients. She assists any individual that arrives at our office with any legal information that she can. Ms. Angulo possess 24 years of experience and continues to help families when they are in need. Ms. Leyda Colon carries an enthusiastic spirit with over 10 years of experience. 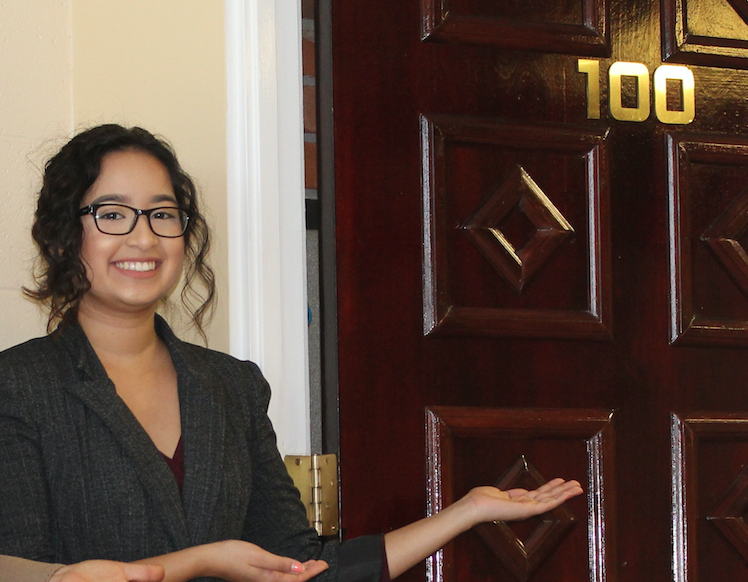 She assists our Spanish speaking clients by guiding them through their case with the objective of receiving maximum monetary compensation. Here we have our most recent and updated posts of Personal Injury news, updates, etc. Our main objective is to secure our client's safety and deliver compensation after an auto collision by following necessary procedures. 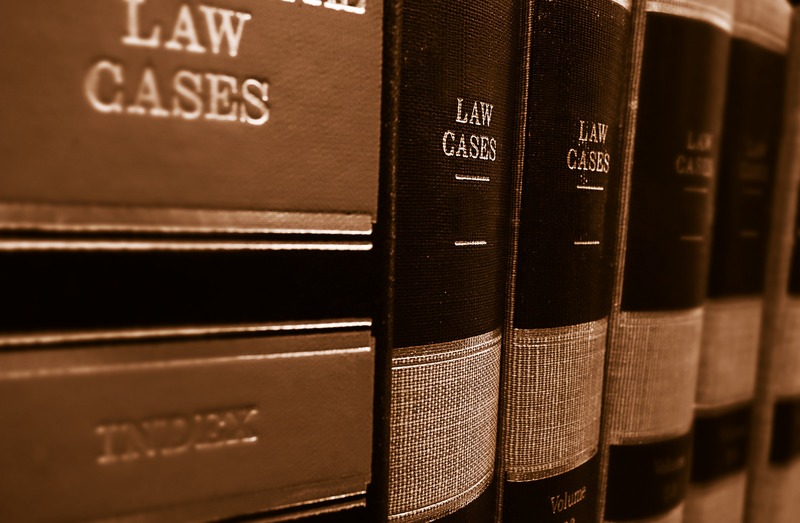 In order to properly complete such operations, an experienced Law Office is necessary.